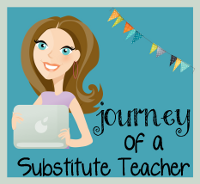 a Class*y Collaboration: Throwback Some Math! Hope you're having some fun with the throwback posts from our authors. Here's my blast from the past with a math theme. 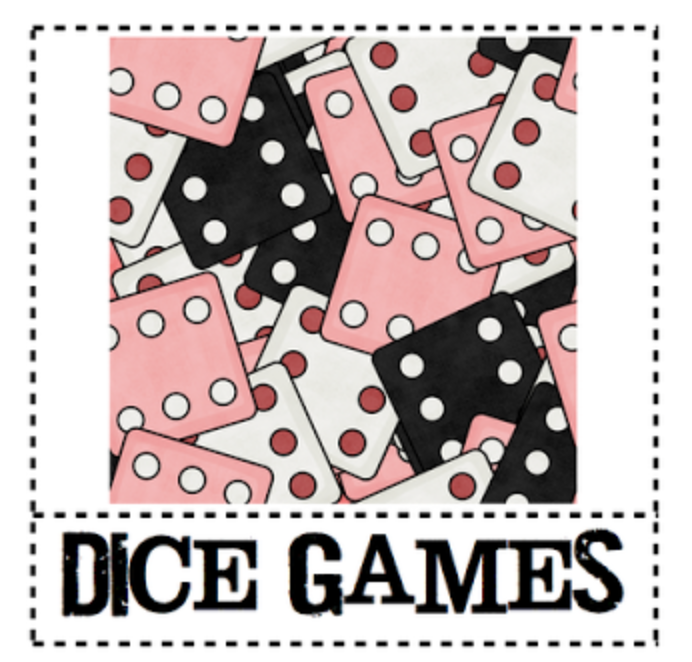 Click on the pic below to download some fun games with dice for your classroom. One of the most fun games we play uses cards to practice math fluency. Click on the pic above to learn how to play. 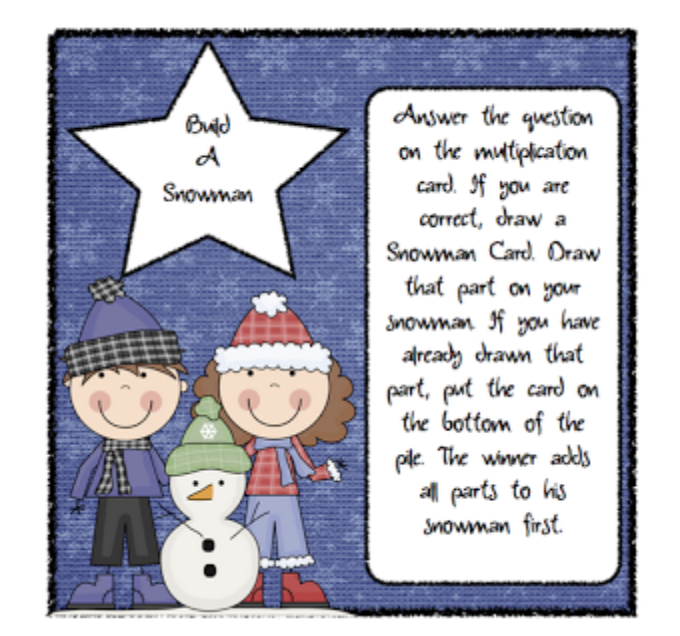 Combine drawing snowmen with multiplication practice and you've got a fun activity. Click on the pic above to get the fun! 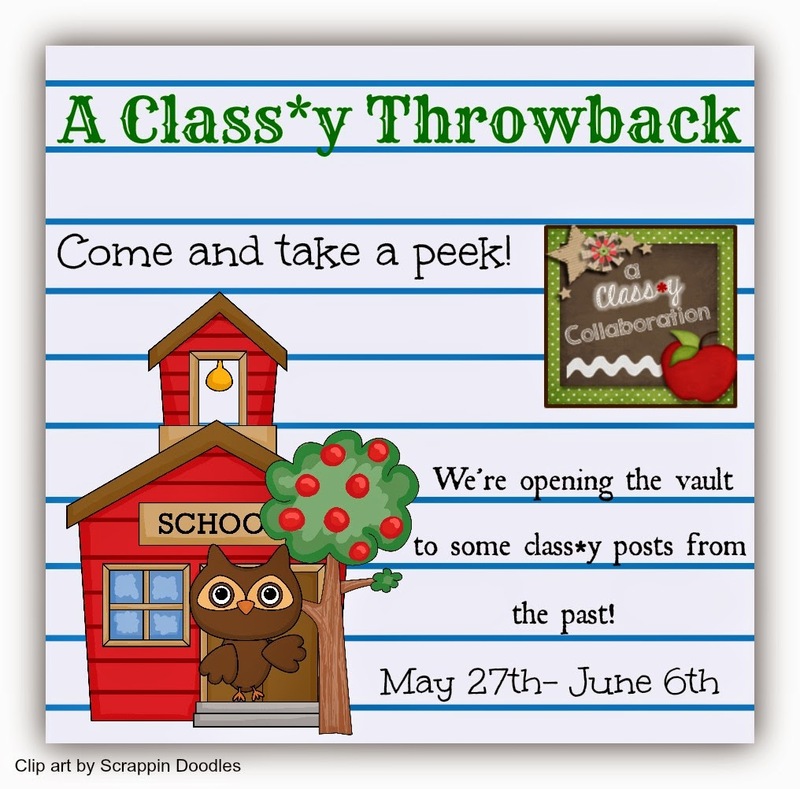 Don't forget to check back tomorrow for more Throwback Fun! I love your math games! I'm always looking for fun ways to practice those math skills! THANKS for taking the time to leave us a comment! Fabulous Freebie Find on Insects! 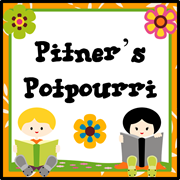 Graphics by Just So Scrappy.